Work with a company that exclusively originates reverse mortgages. Tip #1: Work with a specialist. From beginning to end, there are few similarities between a conventional (forward) mortgage and a reverse mortgage. 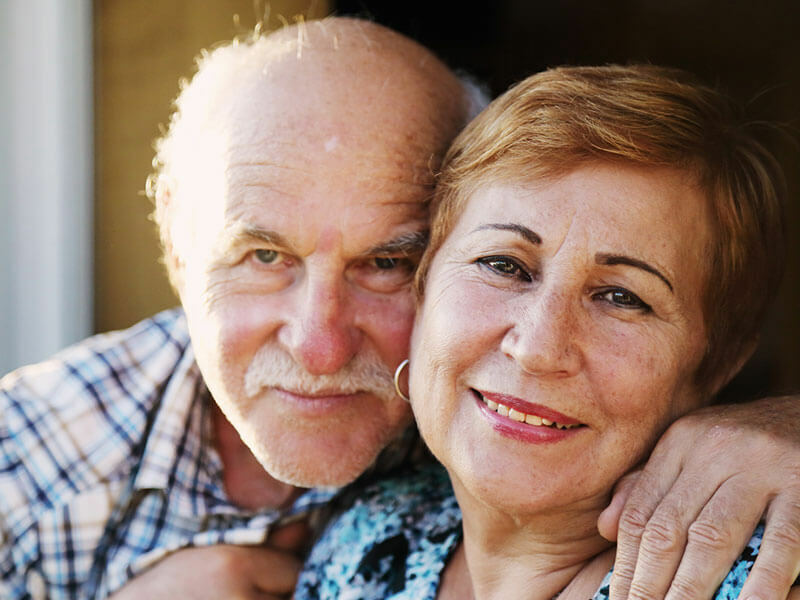 Deciding if a reverse mortgage is right for you is a big decision and you have a lot to think about. You should not need to worry whether your Reverse Mortgage Lender is qualified and knows what they are doing. Ask them what percentage of their business is the reverse mortgage program. Just because a Loan Officer can originate a doesn’t mean that they should originate a reverse mortgage. Finally, if you feel pressured by the Loan Officer to make quick decisions… STOP! Get a second opinion. Ask a family member or friend to be involved. Call another lender to ask their opinion. Is your lender a member of the National Reverse Mortgage Lender’s Association (NRMLA)? Tip #2: Work with a lender that is committed to you and the industry. NRMLA Members must adhere to a strict Code of Ethics & Professional Responsibility that requires the highest ethical treatment of reverse mortgage customers before, during, and after they receive their loans. They have taken an oath to reverse mortgage borrowers and to represent the industry professionally. This Pledge makes 19 different promises to borrowers that will allow borrowers to have a safe and deliberate reverse mortgage experience. You can read The Pledge here. Is your Loan Officer a CRMP? Tip #3: Find a Loan Officer that has the Certified Reverse Mortgage Professional designation. Not only should you find a company that is a NRMLA member, but better yet is to work with a CRMP. The CRMP designation assures you that the person helping has a proven history and has taken additional steps to be viewed as a leader in the industry. To learn more and find a New Mexico CRMP, click here. If choose to not work with a CRMP, then you should (at a minimum) ask the person how many reverse mortgage transactions they manage each year and how many years’ experience they have. If they’ve not closed 48 loans over the past 4 years, let them practice on someone else! Can you talk to your Loan Officer after the loan closes? Tip #4: Find a Loan Officer that is willing to help and advise you (or your heirs) after the loan closes. Your Loan Officer won’t have access to your new reverse mortgage after the loan closes. However, your “LO” should still be considered as an excellent reference for questions you or your estate may have later on. Often times, an LO is not allowed to speak to a senior after the loan closes by the company they represent. Also if you work with one of the national telemarketing “call centers” to originate your reverse mortgage, you may find the turnover rate of their employees to be higher. Here today, gone tomorrow. Tip #5: Check personal references or testimonials. The proof is in the pudding! What did others say about their experience? Were they comfortable? Who do they think is the best reverse mortgage lender? You can also check the Nationwide Mortgage Licensing System (or NMLS). Type the company or loan officer’s name to find out if there are any Regulatory Actions that have been taken against them. It is a government regulated website and can be accessed here. New Mexico Reverse Mortgage loan officers have passed National and State exams, maintain Continuing Education hours and have been processed through FBI Background checks. A referral from a past client or business professional is also often the strongest testimonial.